Technology might be on every car buyer’s wish list these days, but what designers are doing to make the whole package more attractive to the eye might surprise you. From conjuring new cutting-edge colors to adding luxury elements to even economy cars, designers are having a field day in the creative process. 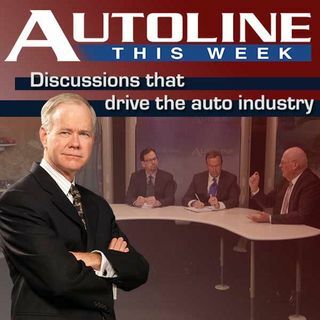 Join John McElroy and his panel including GM’s Sharon Gauci, Susan Lampinen from Ford and Nissan’s Francois Farion as they talk about the design secrets of making today’s cars and colors ... See More cool.